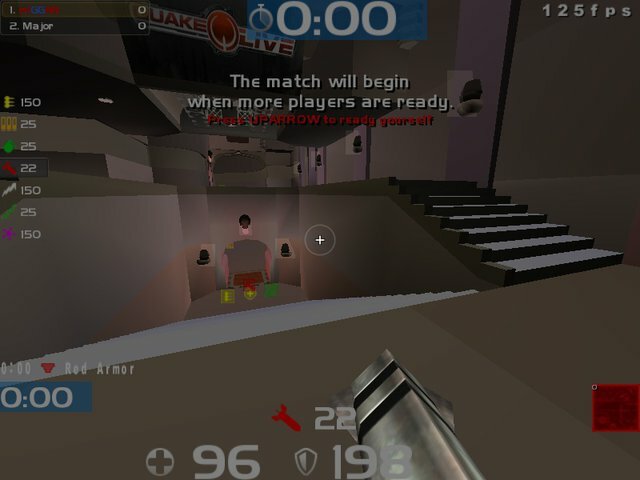 Description: My first HUD for Quake Live, made with Visual HUD (http://visualhud.pk69.com/). 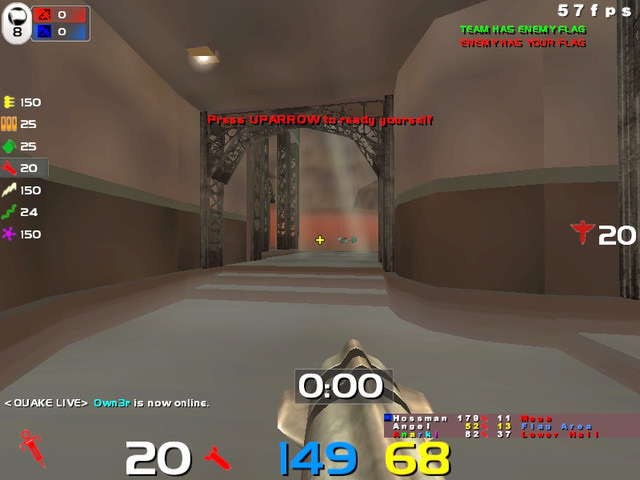 A random HUD suitable for all gametypes. 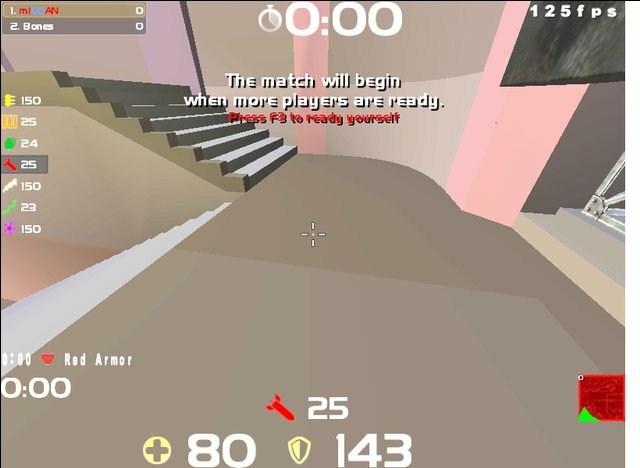 Graphics etc NOT included.